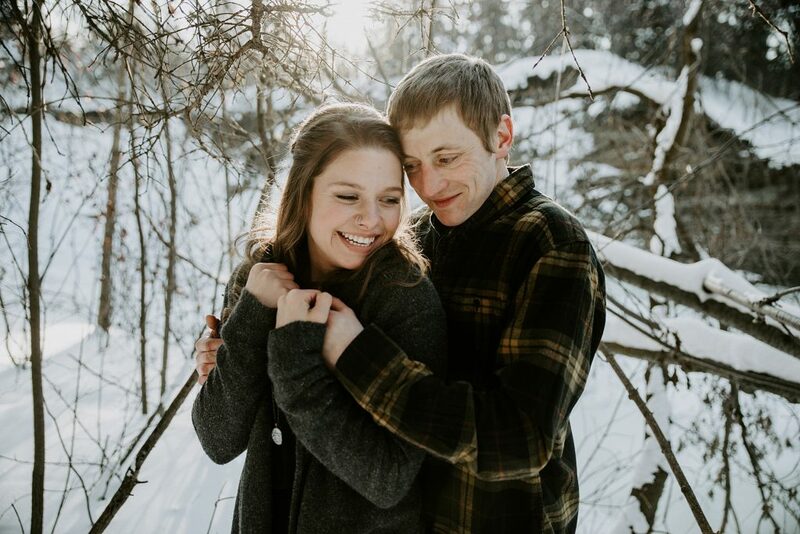 Chaylene & Randy braved the cold for their Mill Creek Ravine engagement. It was totally freezing outside, the roads were garbage, but these two were just so excited - they're weren't going to let winter win!  Brittany & Anthony – Bookstore Engagement Photos. 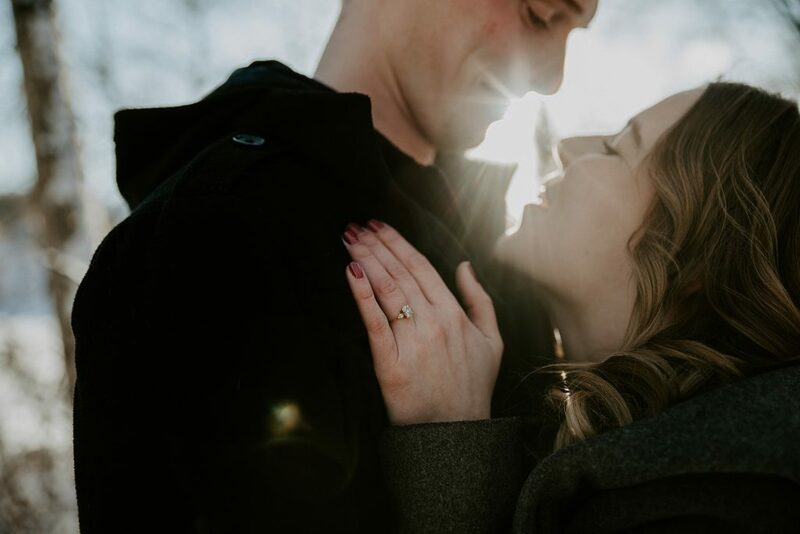 rittany and Anthony spend a lot of Sunday mornings heading to Chapters to pick out some new favorite books, so naturally, they thought a bookstore engagement would be perfect - and obviously, we agreed! We can't say enough about these two - perfect match, cute as can be! 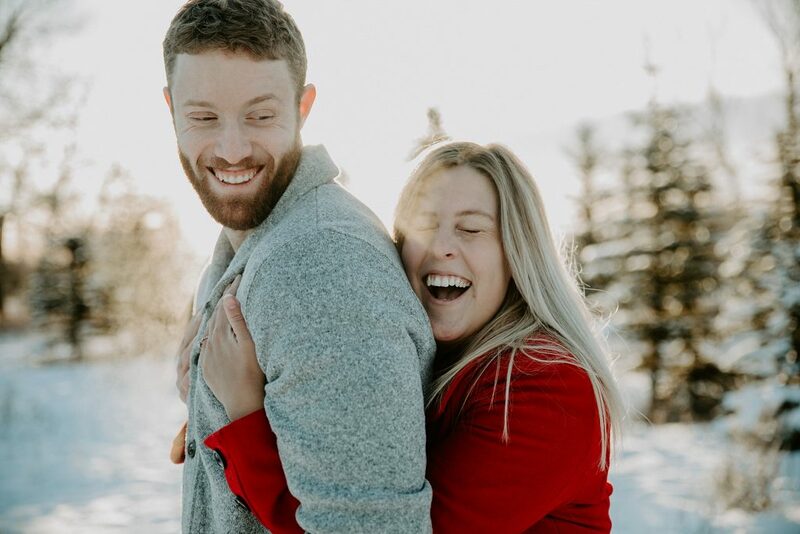 For Elise & Kyle's Edmonton engagement photos, we thought we would stay warm in the middle of the cold Alberta winter! 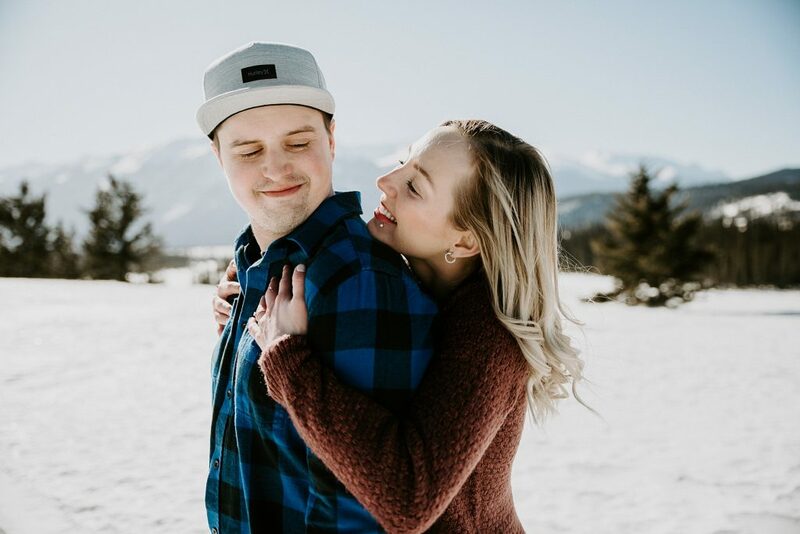 We hung out in an Air BnB and their engagement session also became family photos with their son Kaysen.